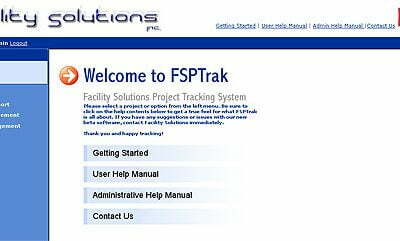 Pulse Solutions built a custom Project Management System for Facility Solutions in 2007. The success of the system has prompted them to think about offering the tracking functionality on smart phones. Pulse is building a iPhone and Windows Mobile compatible version of their Project Management System that is expected to hit the market within the next month.